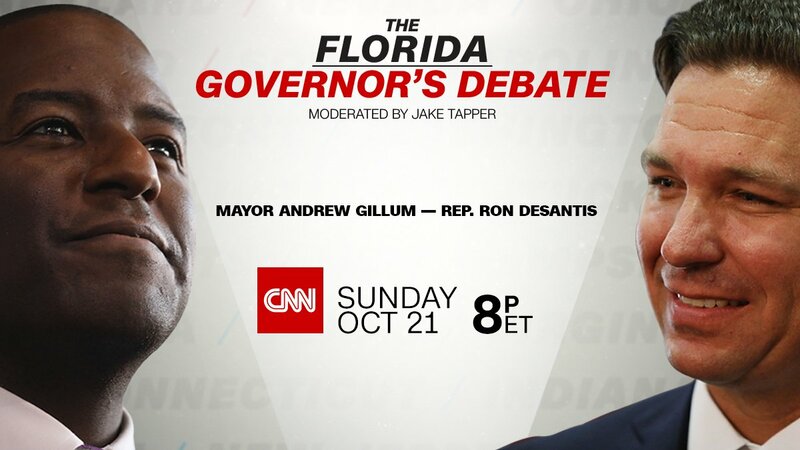 Tonight’s debate between Republican Representative Ron Destantis and Democratic Mayor of Tallahassee Andrew Gillum was everything one has come to expect of the modern political “debate”. That is to say, it was an hour long exchange of talking points without a lot of anything really interesting to report. Both candidates stuck to their guns and delivered their messages to fire up their bases of support. 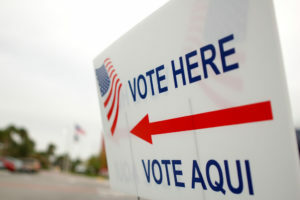 Both candidates repeated messages heard on the campaign trail and in campaign commercials. Neither candidate really “won” the debate. One thing I noticed about the messages — most of the talking points coming from Mayor Gillum tended to be reasons FOR supporting him while most for the talking points coming from Congressman DeSantits tended to be reasons AGAINST supporting his opponent.